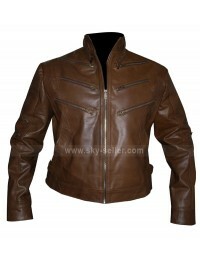 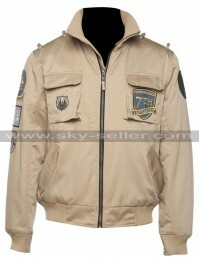 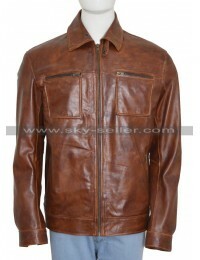 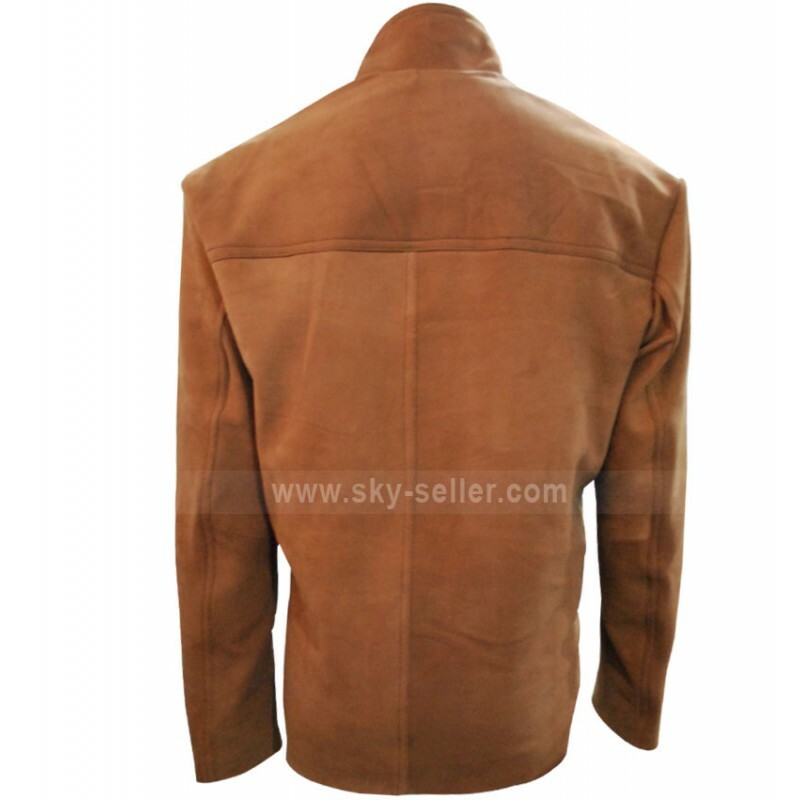 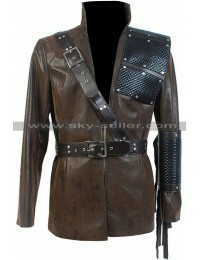 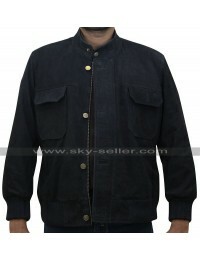 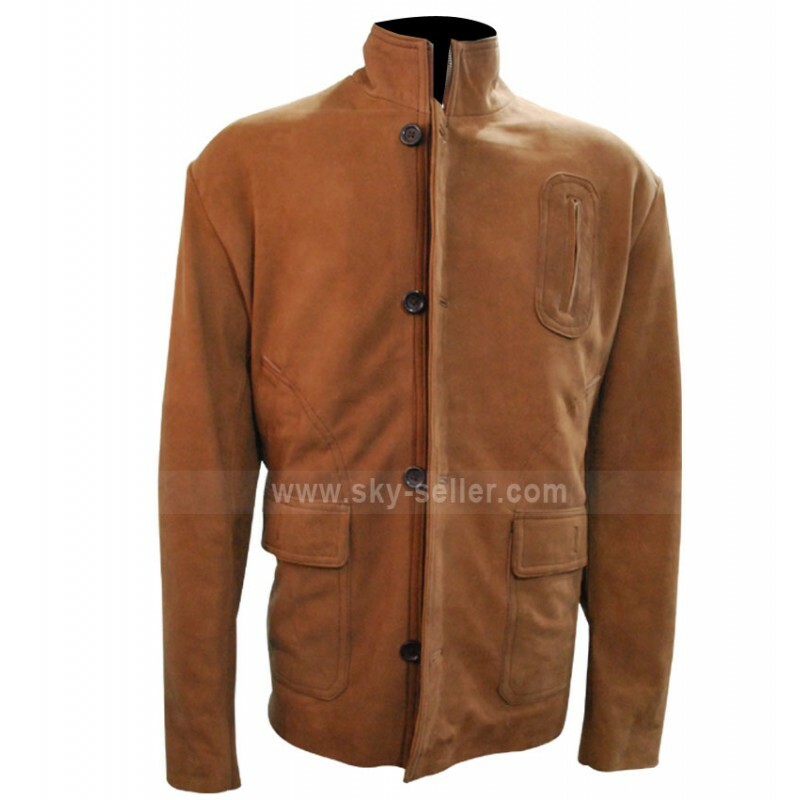 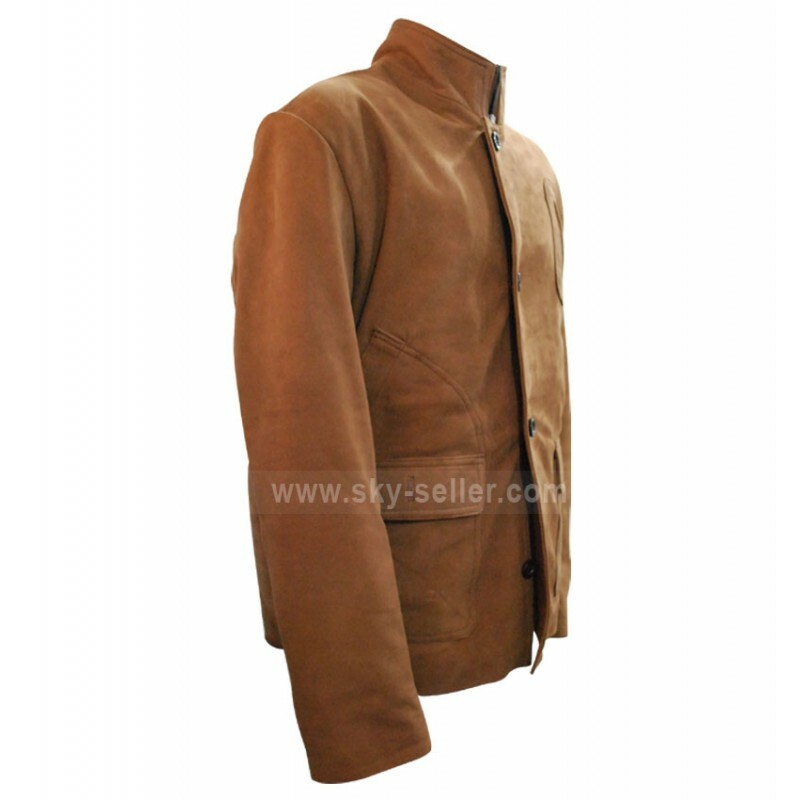 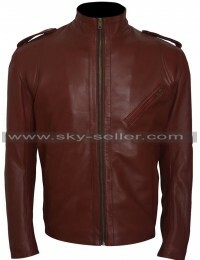 It is a classical style leather jacket in amazing and decent color with stylish stitching. 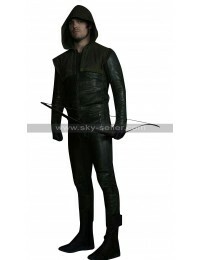 Stephen Amell wore this exquisite jacket in the TV series titled “Arrow”. 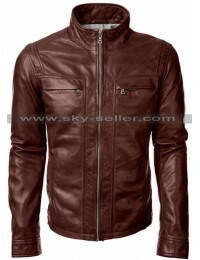 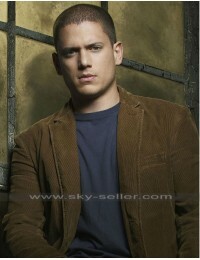 The shape of the jacket is gorgeous which makes one irresistible to grab it. 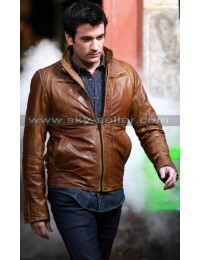 It is made up of pure faux leather along with YKK zipper with tucked buttons which makes the jacket look smart and elegant. 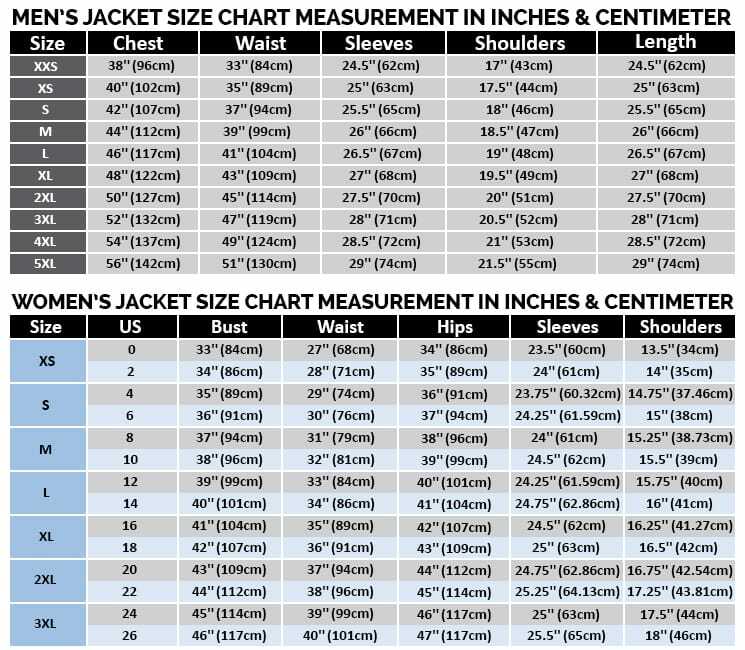 In addition, an extra design on jacket is also crafted such as high collar, hand warmers with flaps and round edged sleeves this makes the jacket more beautiful. 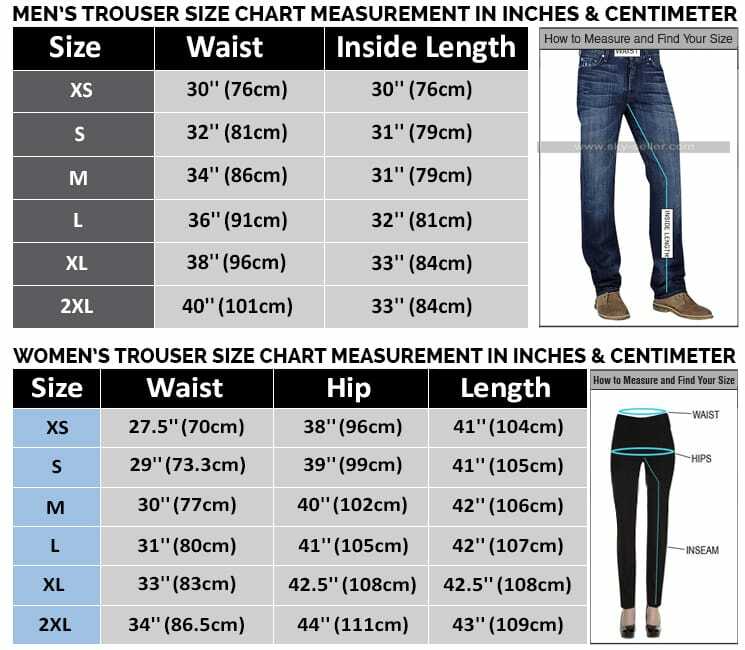 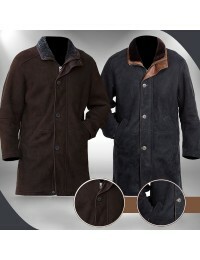 Place your order now and enhance your personality with decent outwear.